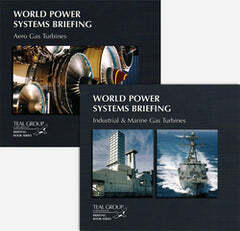 To take advantage of the full range of information on programs impacting both the aero gas turbine industry and the industrial and marine turbine market, you need the wider view that the two-volume World Power Systems Briefing provides. 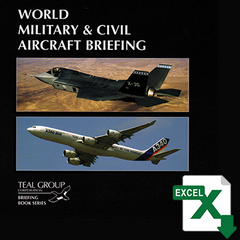 And by subscribing to both volumes, you’ll receive substantial savings. 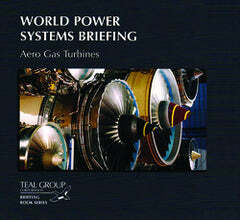 Teal Group's World Power Systems Briefing (Aero) is a monthly updated information service consisting of reports that track the status and outlook of the aero gas turbine industry's expanding role in worldwide programs through comprehensive overviews and forecasts. 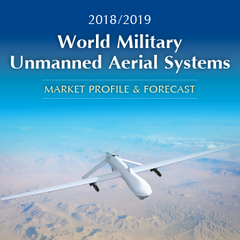 The market overviews contain insights on the turbofan, turboprop, turbojet, turbo shaft and aero APU markets, with detailed annual summaries and 10-year market forecasts. The company overviews offer an exclusive look at the major players in the aero turbine business from a unique company-wide perspective. 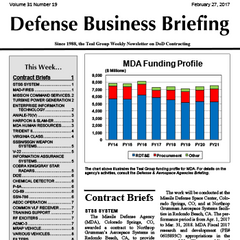 The program reports allow you to study exhaustive background information, competitive analyses, specifications, program breakdowns and 10-year production forecasts on a full range of turbine programs. 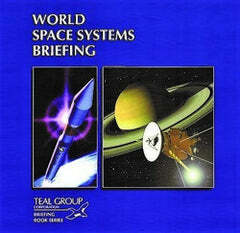 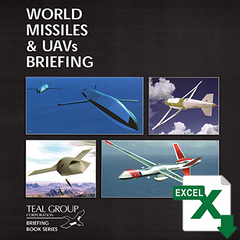 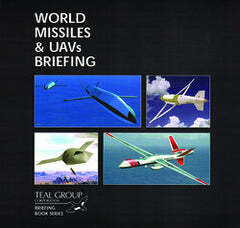 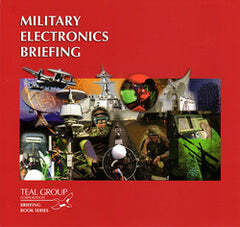 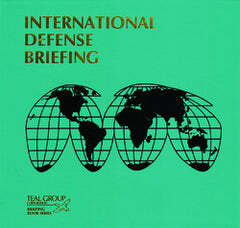 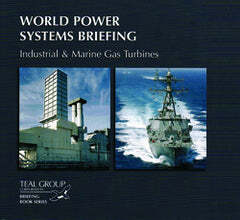 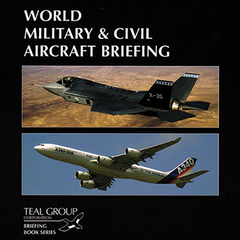 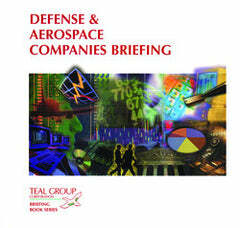 Teal Group’s World Power Systems Briefing: Industrial & Marine Gas Turbines is a monthly-updated information service consisting of reports that track the business involved in manufacturing gas turbine engines that are used to power electric generators, oils and gas compressors, industrial process, marine vessels and other modes of transportation such as rail and automotive. 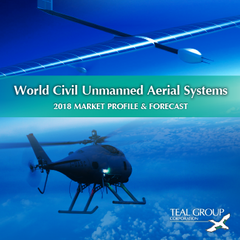 Market overviews are provided to examine the overall market broken down into pertinent segments and provide 10-year forecasts of production requirements. 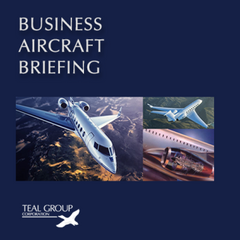 Each program report provides background information, competitive analysis, specifications and forecasts of annual production requirements over the next decade for each engine family. 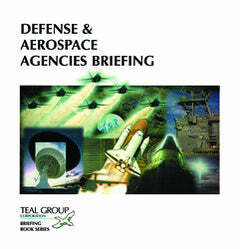 Also included are appendices that document recent production contracts organized by both region and engine family. 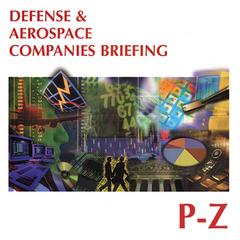 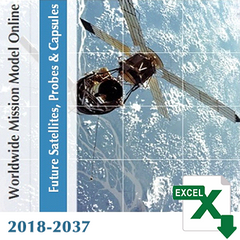 In addition, an appendix with a consolidated listing of production forecasts is provided.